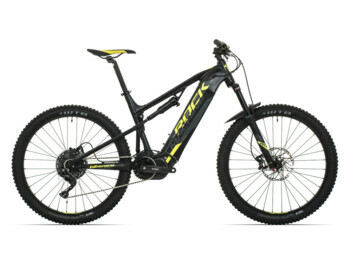 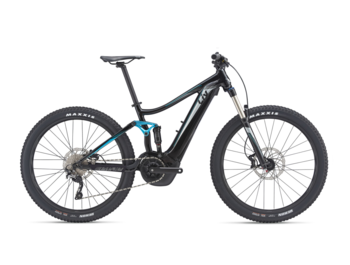 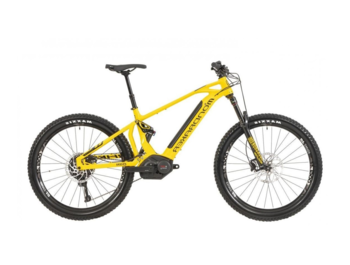 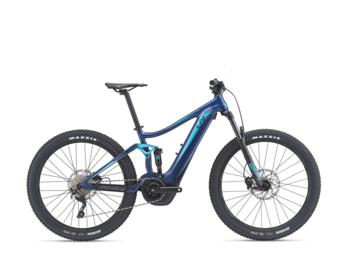 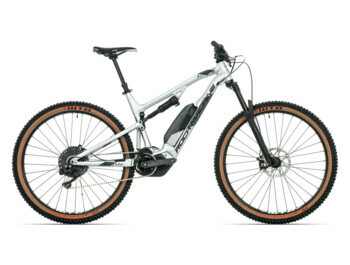 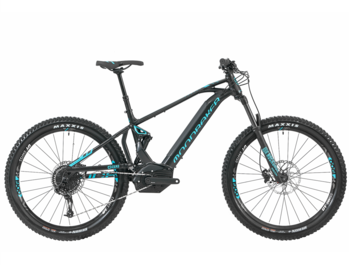 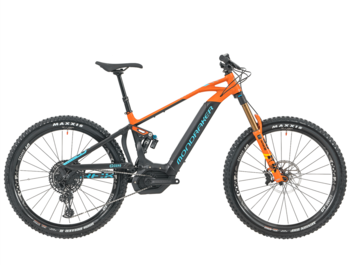 Full suspension pedelecs and e-bikes offer a very comfortable ride on any terrain. 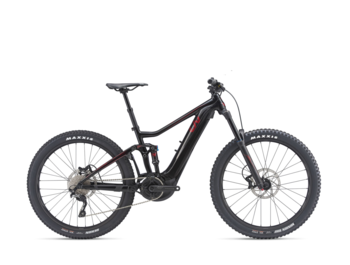 They are not only for "real bikers", but for anyone who wants to enjoy the power of motor assistance, perfect handling and smooth ride. The high comfort of the full suspension is provided exclusively by air springs with a travel control according to the rider's weight and lockout on the handlebars. 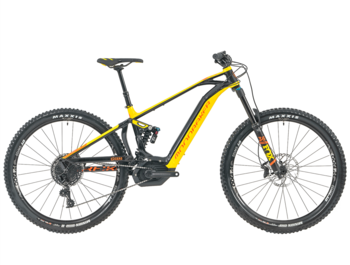 On some models, a hydraulic seat post is also offered for safer downhill ride.